We are two sisters with the idea to bring stunning quality, and locally made skincare and everyday home use products into your lives. Sim comes from a background of finance. Recently leaving the stale world of being a partner in a firm that she was no longer passionate about. And opening up her own finance business in the heart of Melbourne. Her newly found passion for that business? You guessed it! Finance advice and support for women. No matter what your age, situation, or background might be, Sim wants to offer you her wealth of knowledge. And I’m Bec. A mum of two. A boy who is 7, and a girl who is 4. My day to day involves running a franchised business that I own on the Gold Coast. I dabble in photography work on the side, which you will notice often throughout our socials. It’s really important for us to be hands on with our business together. Not only delegating and outsourcing, but where possible, building our brand ourselves, from the ground up. We are pretty busy bees when I think about all of that, but we are happy doing what we are doing. And being able to bring you brands that you may not have otherwise known about, is really super exciting to us! Our gift boxes are put together especially for the conscious mind, using natural cruelty free ingredients. Thatʼs really one of the most important factors. 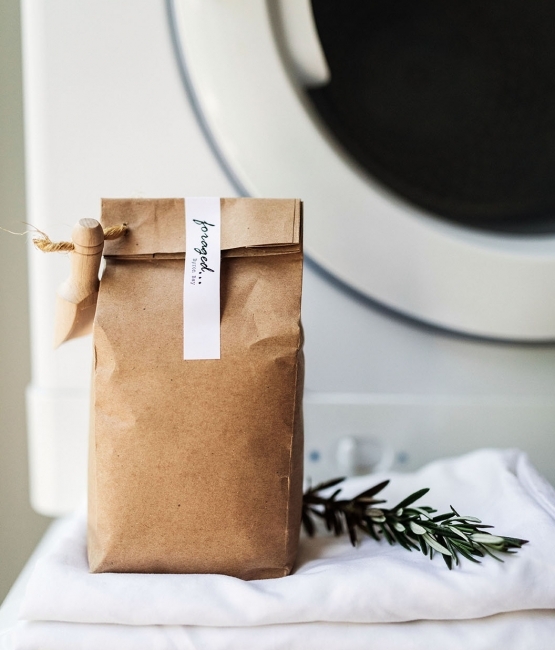 You will not only find the brand that you may have heard of before, but we love the fact that we will also bring you market stall type products, made by hand, made by mums and dads just like all of us, and made with passion. The idea that we can come together with all of these brands, makers, artisans and small businesses around the country, and support them while they in turn support us, is really awesome. We look forward to hearing about all of your new favourite products to use. Feel free to shoot us a DM and let us know what you love! 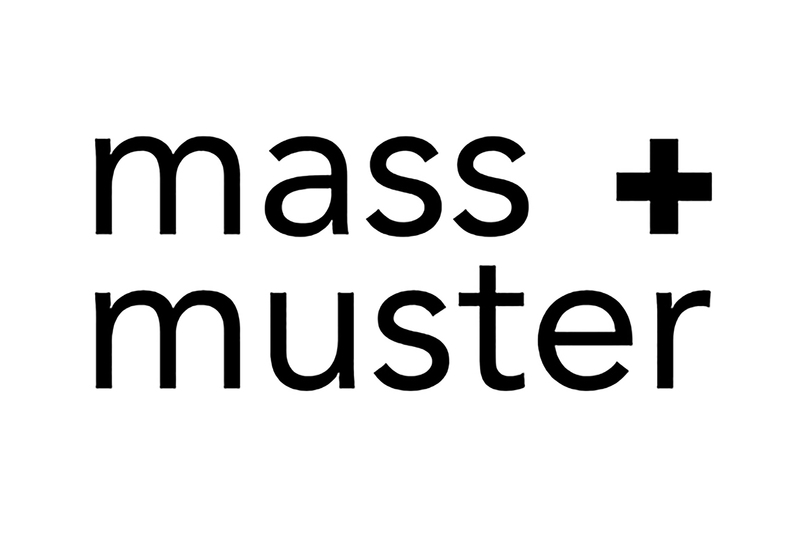 At mass + muster all our boxes are shipped for free anywhere in Australia. We also offer express shipping to all major metropolitan areas only, so if this interests you select this option in your cart. Have a brand that suits? Get in touch! We would be super excited to hear your ideas.